You are here: Home » Workshops, Webinars etc. 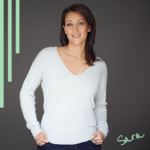 Sara Davison gives you the tools, techniques and strategies to get your life back on track again. This is a great opportunity to heal all wounds and re-build your self-esteem. You will leave the weekend with a personalised action plan to move forward and feel happy again! Place is limited so take advantage of the early bird offer. 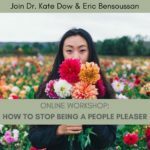 Learn how to express your needs and feelings, feel worthy and confident, get real connection, be motivated and supported to move forward and get the tools and strategies to make these changes. Fair Divorce uses Quicket for our ticket sales.